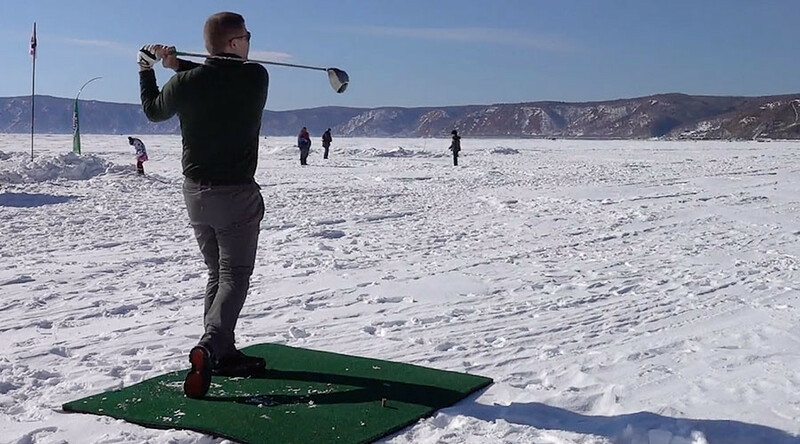 The two-day Baikal Ice Golf Tournament teed off on Saturday, drawing the world's most audacious golfers to try their luck on the frozen surface of the world's largest freshwater lake. The tournament has been running for 13 years and the current tournament is part of the build-up to the Ice Golf World Championship that will be held on Baikal in 2020. The annual World Ice Golf Championship usually takes place near Uummannaq, Greenland. It was first held in 1997. The naturally-shifting ice and snow provide a new course every year, and graphite clubs are discouraged because they can shatter in the extreme cold. To boot, the weather can get so bad that in the past the event has had to be cancelled several times. Otherwise it’s just like golf, but slippery. Milvit won the tournament by completing the nine-hole course in 43 shots. 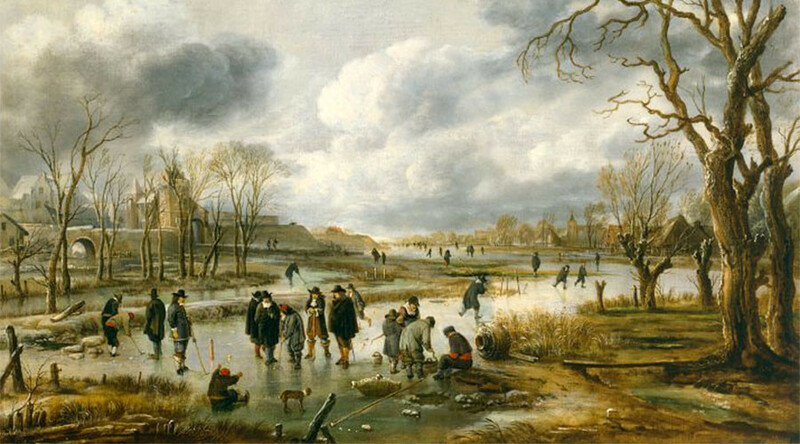 Thanks to 17th-century Dutch painter Aert van der Neer, we know that snow golf, or ice golf, is nothing new and was played on frozen lakes back centuries ago.